Burgers and Baseball! The Boys of Summer Are Here! A shout out to The Boys of Summer! Spring is here and with it, Colorado Rockies Baseball! Whether you are enjoying a Rockies game at Coors Field or here with us at 5280 Burger Bar, we are ready to party with you! We are rooting for the Rockies and we have all the fixings to get your celebration on after a big game! Pick from two fantastic locations in the Denver area, one in Westminster and one in the 16th Street Mall. Our 16th Street location is a few short miles from Coors Field so come on in to satisfy your appetite and wet your thirst. After all, what’s better than hot dogs and peanuts? Burgers and Brew Baby!! We have a passion for baseball but we have mastered the handcrafted burger! 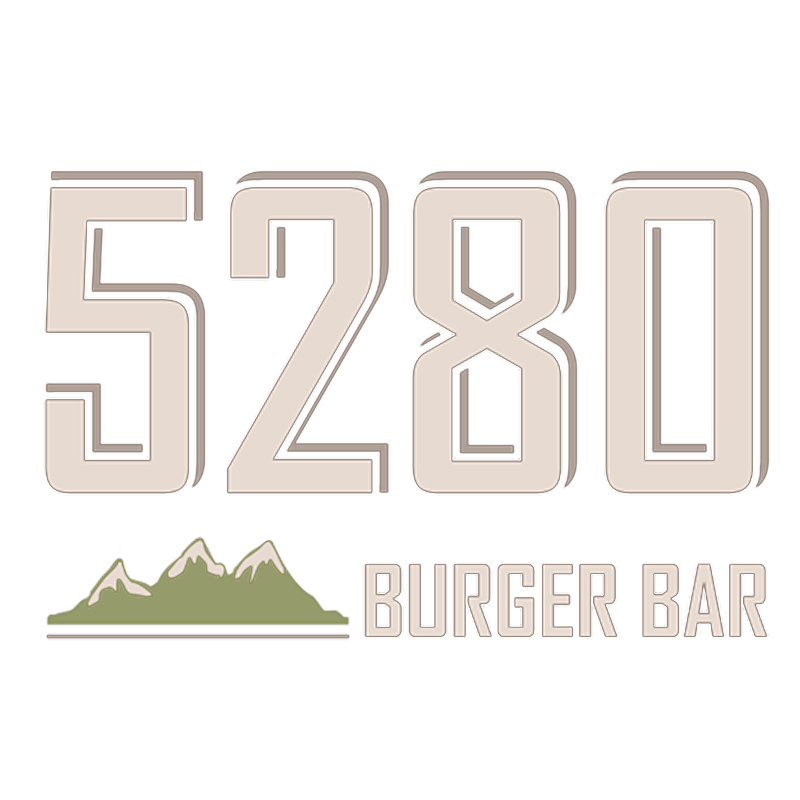 You might say that 5280 Burger Bar serves up the World Series of Burgers. Our Beef is raised right here in Colorado, it’s always fresh, never frozen and we cook it to perfection! Our menu is full of exciting toppings and creative condiments made fresh, in-house. For a real game-changer add one or more of our mouthwatering sides to your burger! Burgers are our business but did you know that 5280 is home to an amazing selection of Colorado Handcrafted Beers? Well, we are! We rotate our selection often but a quick check of our blackboard will keep you up to date on the latest and greatest Colorado Brews! Award-winning icy cold tastes in an awesome selection. Any of which are sure to hit your thirst out of the park! Famished after an exciting Colorado Rockies game? Stop by 5280 Burger Bar’s 16th Street location to see what we have brewing. Who’s on First? Handcrafted Burgers! What’s on Second? Colorado Handcrafted Beers! Our Burgers and Brew are guaranteed to hit a home run every time!